BISMARCK – The hay lottery organized by the North Dakota Department of Agriculture (NDDA) and North Dakota State University (NDSU) N.D. Agricultural Experiment Station has been expanded to drought-affected producers in the tri-state area. 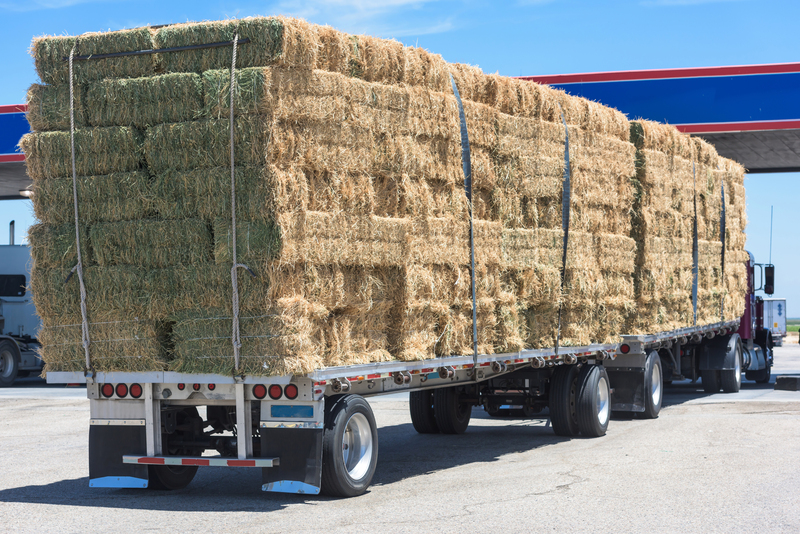 Any individuals or organizations willing to donate hay or trucking for the hay lottery should call NDDA’s Drought Hotline at 701-425-8454 to get information about delivery to the collection site near the NDSU campus. Livestock producers interested in applying for the hay lottery should fill out and submit their state’s application. Applications for each state are available at www.nd.gov/ndda. Eligible producers must be from a D2, D3 or D4 or fire-affected county and own at least 25 animal unit equivalents of state-specific livestock. Eligible livestock and a description of animal unit equivalents may be found directly on each state’s application. The latest drought monitor depicting the drought levels of specific counties may be found at http://droughtmonitor.unl.edu/. The application deadline is August 31, 2017. Each state will conduct their own drawings. Questions about filling out the hay lottery application may be directed to 701-328-4764 or 1-844-642-4752.